To ensure that the filler compound and glue adhere well to your floor, you should use a primer before levelling the floor. The primer creates a bonding bridge on smooth, sealed substrates thereby improving the wetting property and lowering absorption by highly absorbent substrates. Another task of primers is to protect the substrate from water in the filler compound: Protecting the substrate this way means very little moisture can penetrate the screed. Another advantage of primers: In the presence of increased residual moisture, they block the underfloor which prevents serious damage to the floor covering. 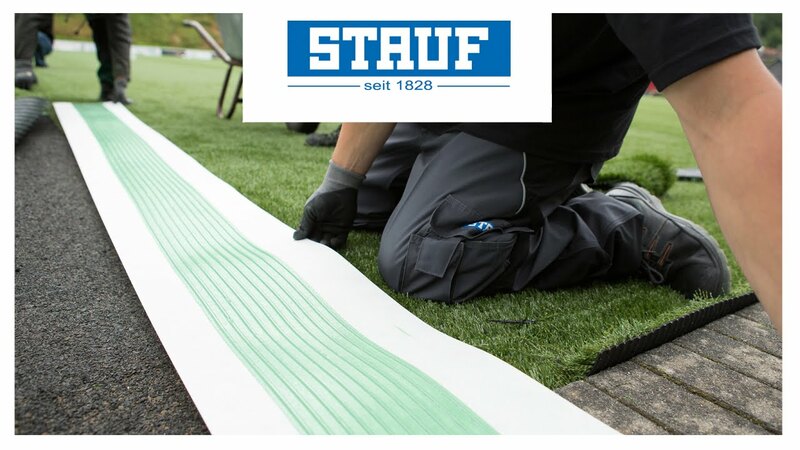 STAUF primers are perfectly geared to the subsequent work steps, such as laying down filler compound and adhesives. STAUF primers are the right product for preparing a substrate for new flooring.